The São Francisco River Basin (SFRB) in Brazil covers an area of 636,920 km2, draining into areas of seven federal units. The project was the creation and consolidation of the São Francisco River Basin Committee (CBH-SF), inaugurated in June 2001. The CBH-SF incorporates the integrated management vision of the basin and its natural resources, as well as decentralized and participative management. 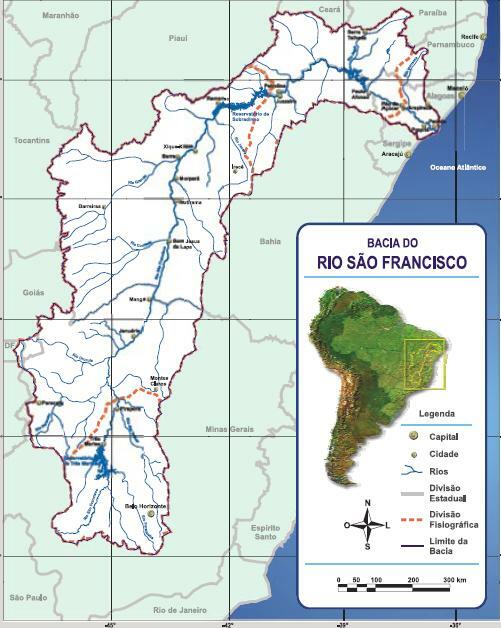 As a result of a broad public mobilization process, involving more than 12,000 basin stakeholders and 450 institutions, the project formulated a comprehensive Strategic Action Program for the Integrated Management of the São Francisco River Basin and its Coastal Zone (SAP-SF) that was agreed upon by those involved. The project was subsequently refined through the Decennial Water Resources Plan for the São Francisco River Basin (2004-2013). The establishment of the Committee also put into place the basis for the implementation of water rights and water use payment systems within the basin. The Basin is an area of strategic economic and development importance, marked by socio-economic disparities and environmental vulnerabilities. The optimization and harmonization of competing water uses- power generation, irrigation, fishing, tourism, waste dilution, household and industrial water supply, and others, including environmental uses- has been a constant challenge for the basin stakeholders. These concerns are exacerbated by the effect of river regulation on the hydrological processes and geomorphology of the São Francisco River and the impact of these changes on the estuary1, coastline, and the marine environment. The overarching goal of the project is build upon the programmatic documents and previous work completed. 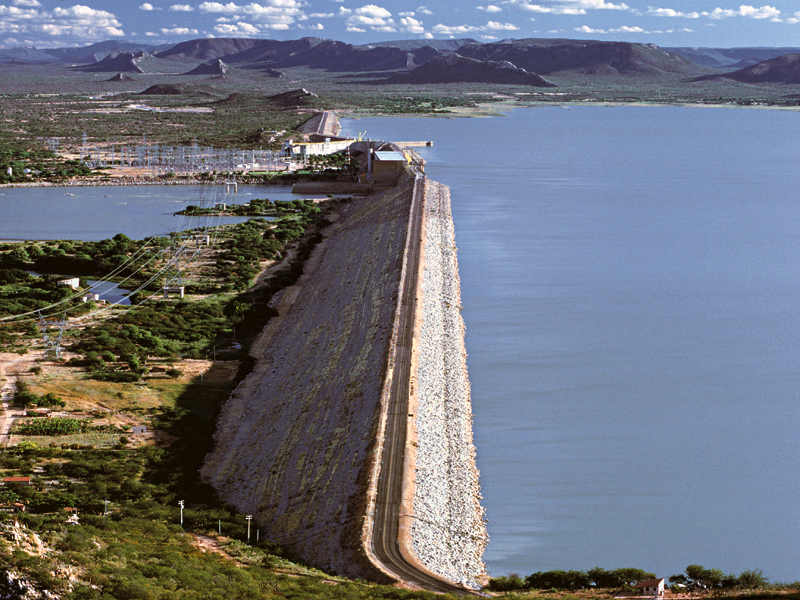 The objective of the proposed Medium-sized Project (MSP) is to promote an integrated approach to the planning and management of the São Francisco River Basin, which is based upon: (i) specific strategies actions identified in the SAP, related to governance and fiscal management; (ii) preparation of financial strategy and investment specific strategies actions identified in the SAP; and (iii) the sharing of knowledge and lessons learned from the São Francisco River Basin Project to be undertaken in the context of this proposed MSP. In the long term, these actions will support and facilitate the achievement of the development goal of advancing the integrated approach to the planning and environmental management and economic and human development in the SFRB, which will be catalyzed by the proposed MSP. The implementation of remedial strategic actions agreed under the SAP-São Francisco and its coastal zone represents an important and essential milestone in the implementation of Brazilian federal Law 9433/97. 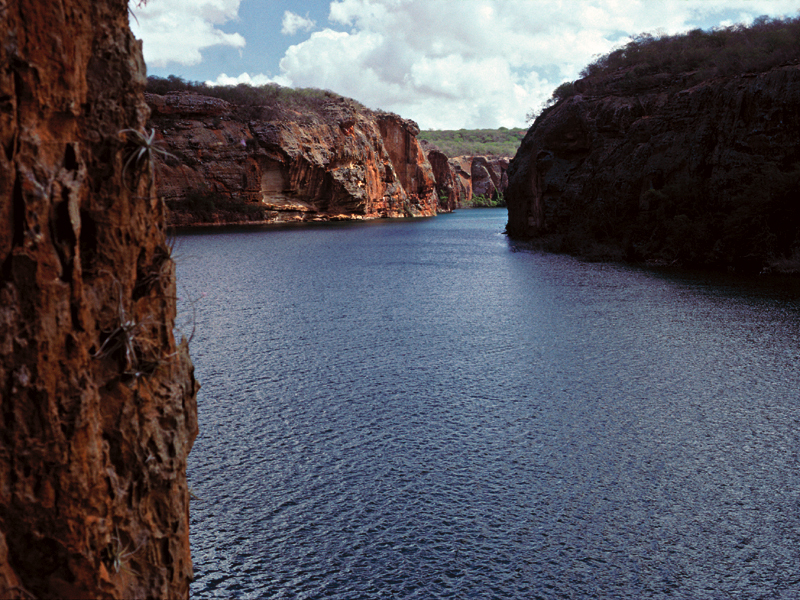 Not only does this action constitute a successful case study to be replicated in all the other major hydrographic basins in Brazil, but it also contributes to the lessons learned through the GEF-IW (Global Environment Facility International Waters Focal Area) project portfolio, providing specific guidance for other countries and river basin organizations seeking to manage multiple use land and water resources draining to the coast. The MSP activities will build on this momentum to address both current and future problems affecting the basin draining into and influencing the near-shore marine environment of the South West Atlantic LME (Large Marine Ecosystem). 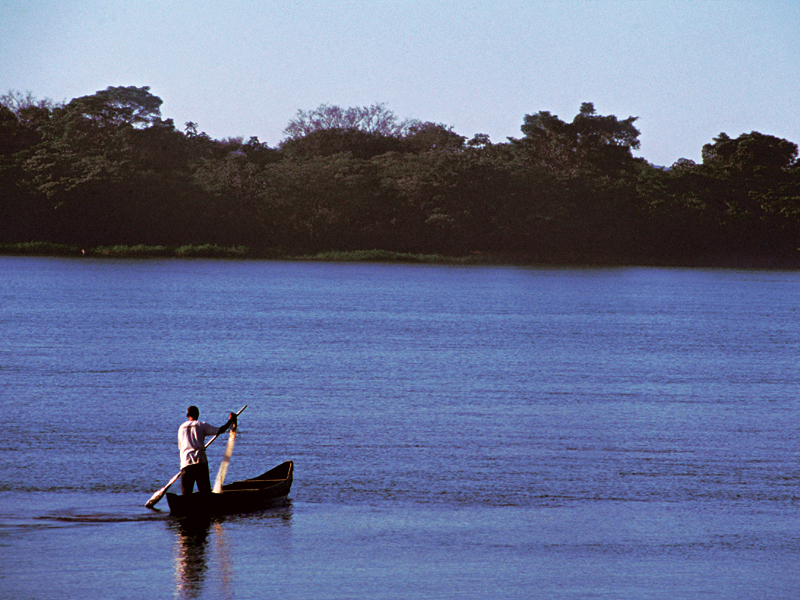 The São Francisco River system is comprised of river, estuary and coastal areas. The system is typical of many of the most vital and important river systems in the world, in terms of its size and complexity, and shares many of the serious problems faced by other river systems, such as estuarine degradation, point and nonpoint sourced pollution, and multiple use conflicts. An integrated approach to the planning and management of the São Francisco River provides a fundamental, ongoing case study that fits into the GEF approach to International Waters. It includes cross-sectoral activities, integration of ecological and development needs, and application of a holistic analysis of the carrying capacity of the water environment. Facilitate the operationalization of the integrated system for the management of water resources in the Sao Francisco River Basin and its coastal zone Integrated Management System of Water Resources of Basins (SIGRHI-original acronym is in Portuguese) adjacent to the South West Atlantic Large Marine Ecosystem (LME)—Components I and II of the SAP-SF(Strategic Action Program for the Integrated Management of the São Francisco River Basin and its Coastal Zone Report). In this context, an integrated approach to the planning and management of the São Francisco River, its coastal zone, and its river basin, as well as the implementation of strategic remedial actions to protect the marine environment from land-based sources of pollution, constitute an important and ongoing case study that integrates ecological and development needs, and applies a holistic analysis of the carrying capacity of the water environment. Global Environmental Facility (GEF) – The World Bank Group. 1 Estuary: part of the mouth or lower course of a river in which the river’s current meets the sea's tide.